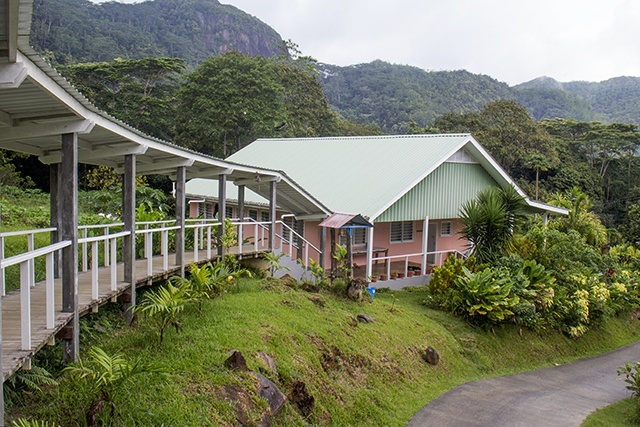 (Seychelles News Agency) - The Cistercian monks' community in Seychelles wants to expand its monastery on the main island of Mahe so as to offer more support to people in need. Established in the island nation eight years ago, the monastery is located at L’Harmonie in the hills of La Misere -- an area isolated from the main road and other residences. It is around 10 minutes walk from the La Misere main road and 10 to 15 minutes drive from the Seychelles’ capital Victoria. As the monks cannot work outside of their monastery, people needing their support must come to them, but the place right now cannot accommodate others. “We need more infrastructures as we want to build dormitories so that people can come and stay for some time. For now, if we have a group, they have to camp outside,” said Father Chrysostome, the head of the community. There are six monks from the Cistercian Order, a Roman Catholic religious order of monks and nuns, in the community in Seychelles, an archipelago in the western Indian Ocean. They are also called the Benedictines or the Bernardines as they follow the rules of St. Benedict and St. Bernard. The two groups are distinguished by the colour of their "cuccula" – a choir robe worn by the Cistercians over their habits. The Bernadines wear white hence the name white monks and Benedictines wear black. The monks in Seychelles are all from Morombe, a coastal city in the Atsimo-Andrefana region of Madagascar, an island nation in the Indian Ocean. 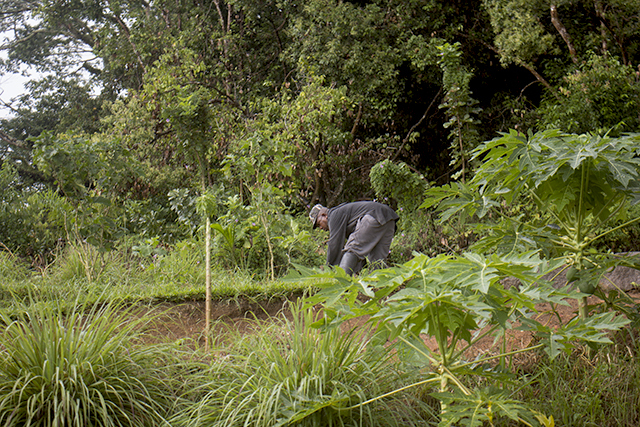 The community lives a simple life, comprising of prayers, meditation and farming. The monks provide spiritual support to vulnerable members of the society including addicts and people living with mental illness. Apart from prayer sessions, people can also go to the monastery for meditation. Agriculture is a way of life for the Cistercian monks and this is how the group support itself. “We spend five hours farming each day. 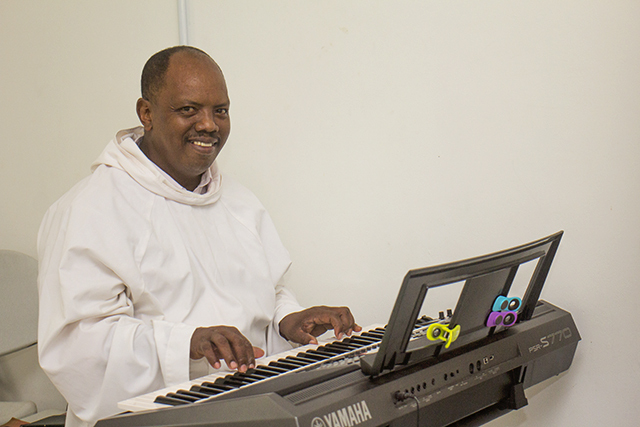 We grow mainly root crops as well as some vegetables and fruits,” said Chrysostome adding that the goods are also sold to other Catholic's foyer. The community is in need of support to better serve the Seychellois society and is exploring how best to secure funds to extend the monastery.